Handbags are where you keep all your essential items on the go. But when they’re not in use, where to keep them can be a conundrum. They’re bulky and sometimes fragile, and if you’re like me you have far too many of them. So a good storage system is essential. 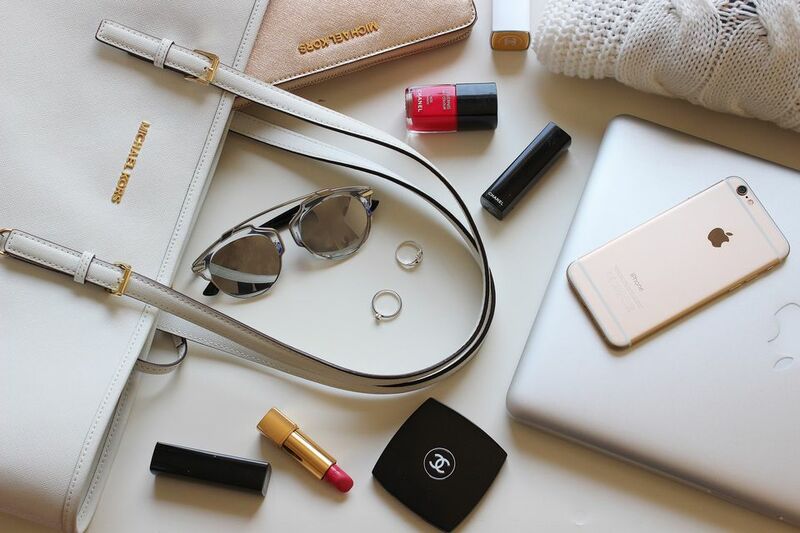 Here are a few simple storage solutions that will help you organize your handbags. Cubbies, bins, boxes, and any other similar type of container are best if you have a lot of room for storage. You can look for models with sections or those with a decorative pattern. You can even store your bags in their own locker. For handbags you don’t wear often, large plastic bins stashed in a closet or tucked under a bed can be a good way to keep them protected. The best part about cubbies and boxes is that there are almost infinite options out there. Finding one in the right size, arrangement, and color is almost guaranteed. You can also mount hooks, in multiples, like on this board, or individually on the wall. Advantages to using hooks are that they’re simple and keep your bags visible and within easy reach. There are several types of product that let you hang bags vertically in your closet. An organizer will keep multiple handbags in line. You can also store bags vertically on your door with a rack. The good thing about this method is that it can save space. These are really a subset of cubbies and bins, but we're listing them separately to emphasize how holders that designed for other things can work for bags as well. Slim bags that won’t slouch over can slip into magazine holders. A large hat box can hold a bunch of bags together. Other types of organizers that could hold your bags are baskets, desk accessories (the larger ones meant for files), and, of course, other bags – those very large totes meant for the beach or grocery shopping can also serve as storage for smaller purses. The advantage here is, of course, that you can use your imagination to find a solution just right for your needs. Like file folders for your bags, dividers sit on a shelf and help keep bags upright and separated. They are a good choice if you have lots of shelf space in your closet and if you like your bags out of sight but easily accessible. All you need for a super simple DIY that anyone can do is a shower curtain and shower curtain rings, and you have instant bag storage. Hanging their handles from rings forces bags into a sideways position, making most of the bags naturally line up and saving space. If you're currently storing your sweaters, jeans, and other fold-able items at the top of your closet, think about swapping those out and storing your handbags at the top of your closet. Why? It's easier to see your handbags, and you can store fold-able items under your bed or at the bottom of your closet for easier retrieval. It doesn't need to be a gold-plated bookcase. Any bookcase can work to store your bags. To get them to stand upright without toppling over, stuff them with tissue paper. DO you hide all of your bags away in a closet? How about installing some shelves mounted a wall to display your favorite bags? Shelves installed on a bedroom wall is an attractive solution if you own a lot of small, pretty bags. You can get almost any size (there are small options). Storing bags on a prominent shelf of their own makes them a focal point in a room, like a display in a boutique. This is a good choice if you want to show off your bag collection.